JENN: Yay! Okay, how was your training this week? MOON: Good! Nothing too special to report, but I did try out a new route near my future home. It was crazy humid that morning, but it was nice and not a lot of traffic. JENN: Oooh, any good trails or anything? MOON: Not trails, really... just roads. However, they aren't too frequently traveled! How was your training week? JENN: Much better than last week, where mileage is concerned. Hard in some ways because my runs were all outdoors and as we all know I am still working on not wanting to die when I run outdoors. I actually improved my speed a LITTLE bit over the course of the week. Maybe I'll continue to improve? Maybe? JENN: I'm going to do two of this week's runs outside too. We'll see what happens. I wish it was easier to switch up my running route, but I guess I'm lucky I have a viable path at all, so there's that! Incidentally, registration for next year's Princess Half Marathon opened today. Remember when we were all new and shiny and that was our first race? MOON: Yes! I was a bit nostalgic when I received the email yesterday. I was on the stairs talking to my boyfriend about something and checking email at the same time. I exclaimed, "What!! Registration already?!" He made fun of me, assuring me he was also going to shout out all the titles of his emails, too. JENN: We should definitely make him register. And make him a tutu and tiara and fairy wings. MOON: Ha, you can pitch it to him. Maybe if they open up a WDW somewhere like... Myanmar he will go. JENN: I hear there's a Disneyland Paris race in the works. You in? You know you want some Ratatouille ride action. JENN: Hey, however you want to travel there is fine by me as long as you make packet pick-up! 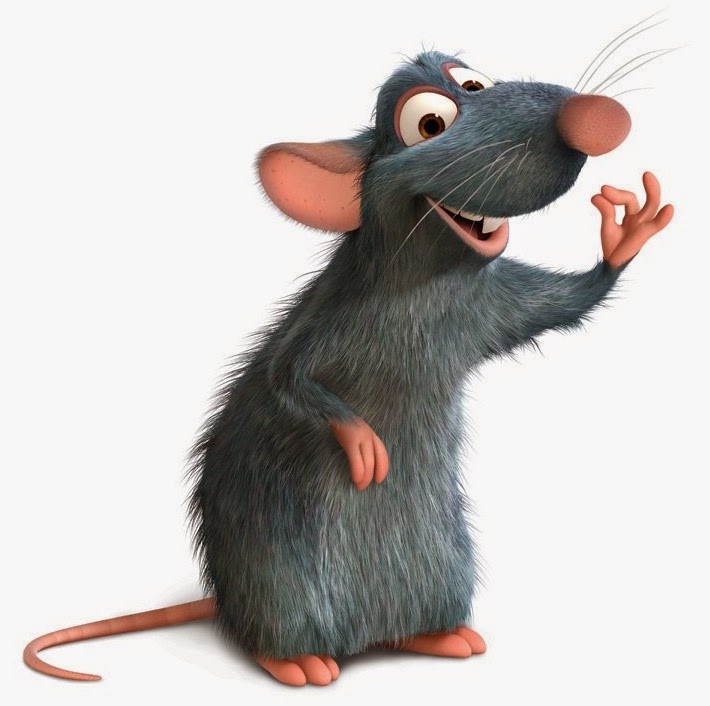 MOON: I tell my boyfriend if he were any Disney character he would be Remy. JENN: Perfect. Then it's settled! MOON: Uh, oh! I feel like I just agreed to something! Quick, let's move on to the roundup before she figures out what happened. - Running at Disney offers the view from the Tinker Bell Half as seen by a guy participant. - Running Happily Ever After considers where to eat when going Dopey. - Food Fitness Fantasy answers our Liebster Award questions. - Black Dog Runs Disney explains running to non-runners. - My Glass Sneaker has your running safety in mind. - Pink Elephant on Parade agrees: Prince Eric is dumb and boring. - Apropos of very little, but I can't resist linking this: A Pinch of Pixie Dust checks out the Downtown Abbey costume exhibit.